Little Roofing Repairs Can Grow Into HUGE Headaches! Water, and we all know how much of it we have in Florida, can cause an unending number of problems when it gets inside your home. Even the smallest trickle will, over time, silently cause extensive and expensive damage to structural wood, drywall, ceilings, floors and your foundation. If you’ve discovered a leak or symptoms of a leak, call Bay to Bay Roofing for a complete inspection of your roof, inside and out, to determine the cause of the problem and develop a plan for repair. If you suspect a roof leak due to regular wear and tear, improper installation or weather damage, contact Bay to Bay Roofing today. 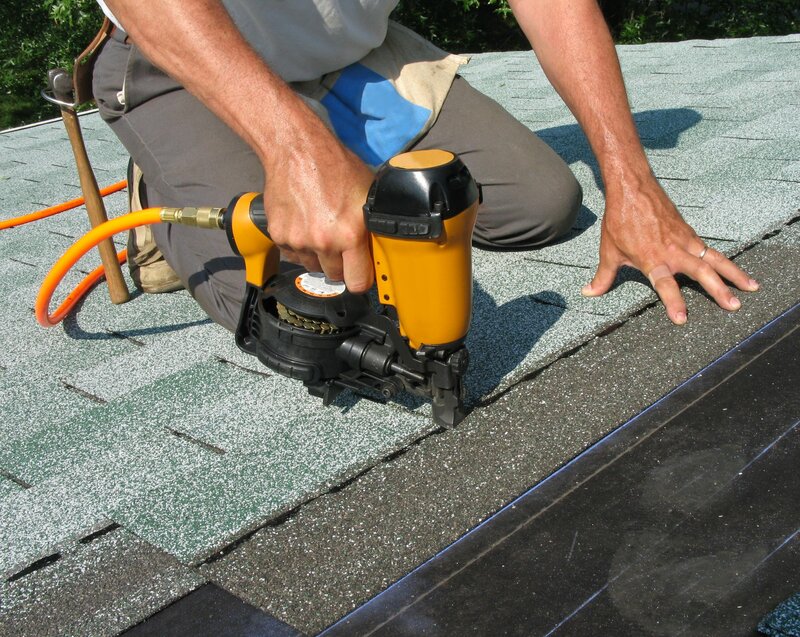 We are a premier Tampa roofing repair contractor delivering superb workmanship and outstanding customer service. We stand behind out work! While beautiful and functional, skylights are prone to leaking. In fact, skylight leak repairs are among the most common roof leak repairs seen in residential roofing. Your home is your biggest investment, and taking care of your roof ensures that your home stays in sound condition. We take pride in every single repair we complete.